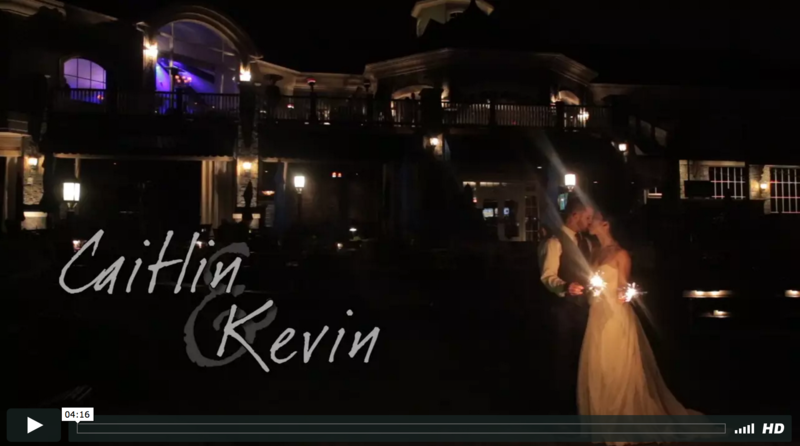 We love Caitlin & Kevin’s Saratoga National wedding video!! The Dave Bigler Photos & Films team cannot express just how awesome these two are! We had an amazing time celebrating with them in their special day and capturing their beautiful wedding memories! From their wedding photos to their same day edit video and now their wedding video; Caitlin & Kevin’s wedding day was beautiful and we are beyond happy for these two! !